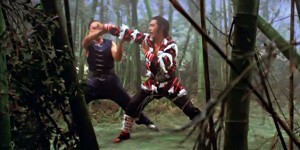 No one who claims to be a Hong Kong action cinema fan or a true Chan fan should be without a copy of this movie. 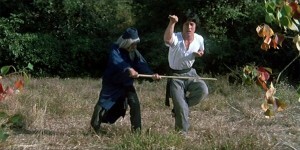 ‘Snake In The Eagle’s Shadow’ gave Jackie his first chance to shine outside the reigns of Lo Wei, and under the expert guidance of Woo Ping and Ng See Yuen delivers a classic of the genre. 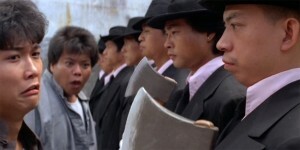 Law Ma has crafted an ensemble kung-fu comedy that has a good number of intricately constructed showdowns and a few moments that manage true pathos rather than tacked on emotion.